← It’s my 2nd Blogiversary!! How are you today?? are you a fan of GoT?!! I know I am!! I cannot wait for the new season to start I’m just dying to see what they’ll come up with (or take down) next. In the meantime, ellagee has come out with some pretties to dress our little GoT loving nails with! 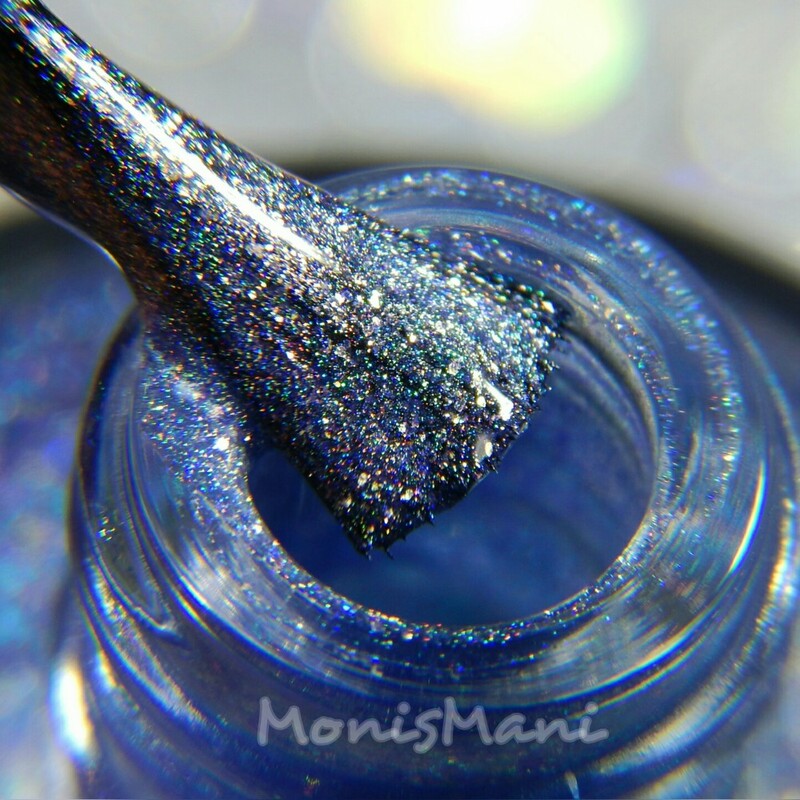 The Game of Theories Collection is made of four beautiful new holos. Let’s look at them one by one. My thoughts on formula at the end. 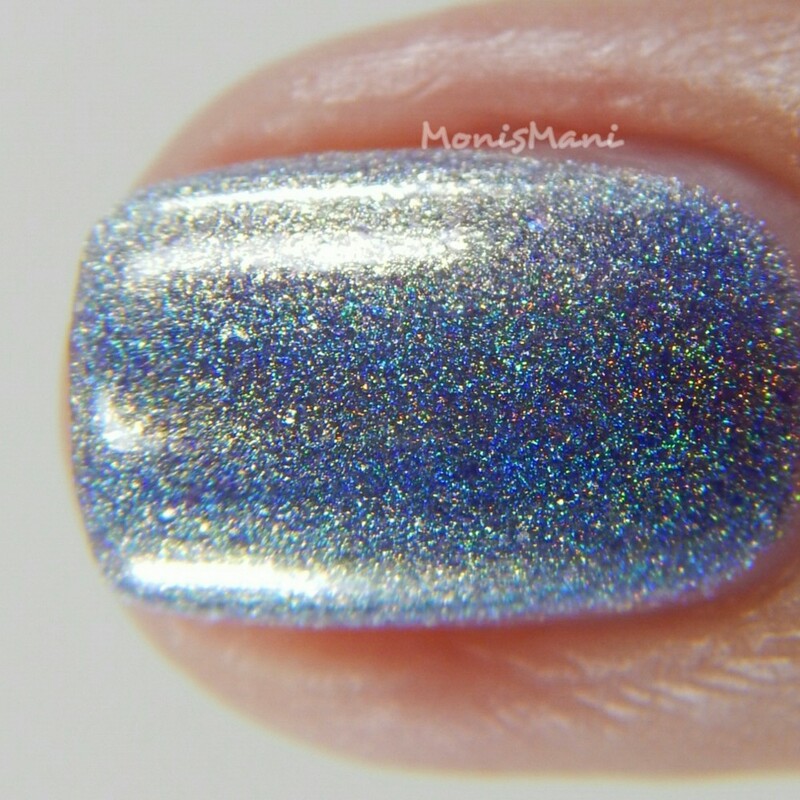 Is a pale silver with rainbow iridescent flakes, gold flash, and strong holographic shimmer. Is a rose/coral with flakes that shift from red-orange to gold, gold flash, and strong holographic shimmer. 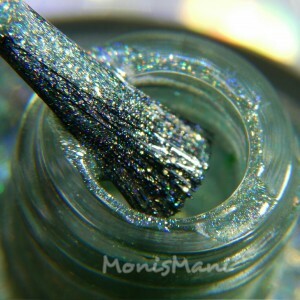 Is a sage green with flakes that shift from lime green to gold, gold flash, and strong holographic shimmer. Is a periwinkle blue with flakes that shift from blue-violet to gold, gold flash, and strong holographic shimmer. How do you like these babies?!! the formula on these is absolutely amazing! super flowy and easy to work with. Just gorgeous!! I did three thin coats plus top coat for “No One” and just two coats plus glass top coat for the rest. If you like any of these definitely pick it up! You will not regret it! The Game of Theories Collection retails for $43USD for the collection or $12USD individually and will be available as of Saturday April 16th at 3PM CST. Price do not include shipping. Find all shop info below. Beautiful swatches hon! I really love Gravedigger! These are all gorgeous. I like the pink and blue the best. Great post! Beautiful polishes! It’s hard to pick a favorite, I think I like No One the best. These are stunning! I want them all! These are beautiful on you, I love soft shades!